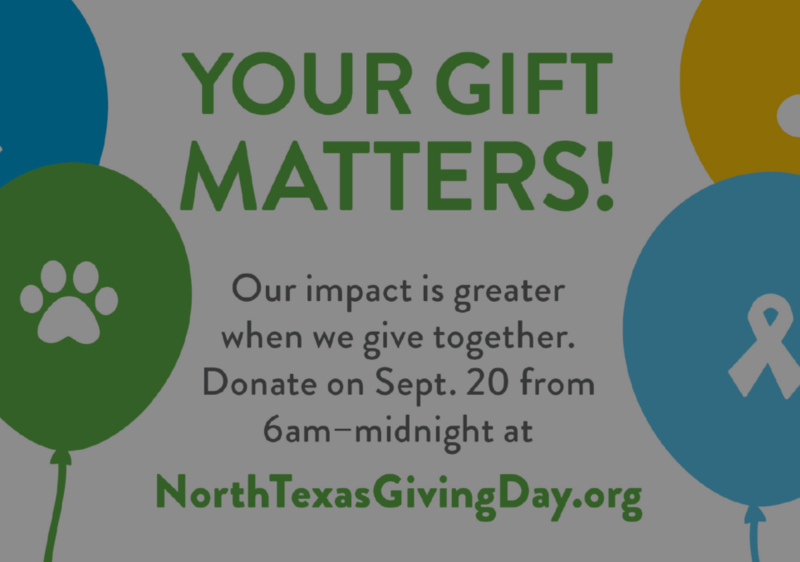 On Thursday, September 20, 2018, the 10th annual North Texas Giving Day will give the North Texas community the opportunity to participate in an 18-hour online giving event designed to empower every person to give back to their community. 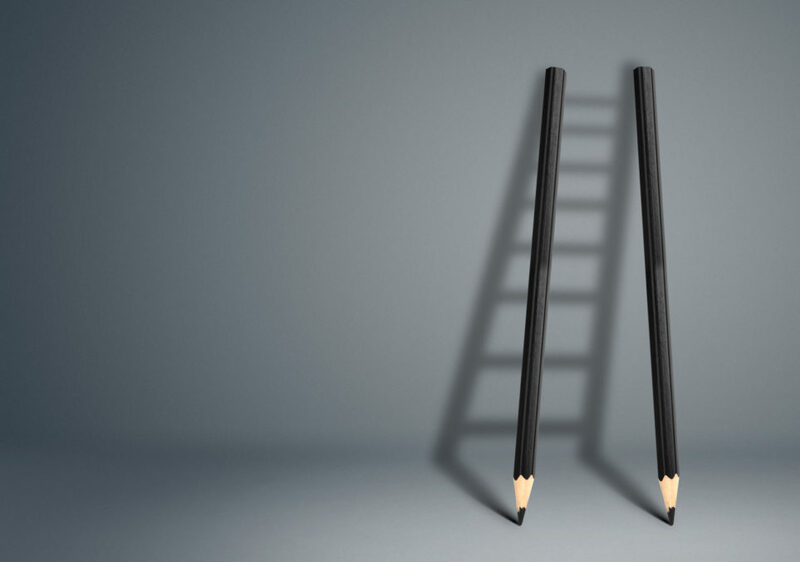 We welcome you to join the movement of community-wide giving in North Texas by choosing Opportunity Rising Foundation as your donation beneficiary. 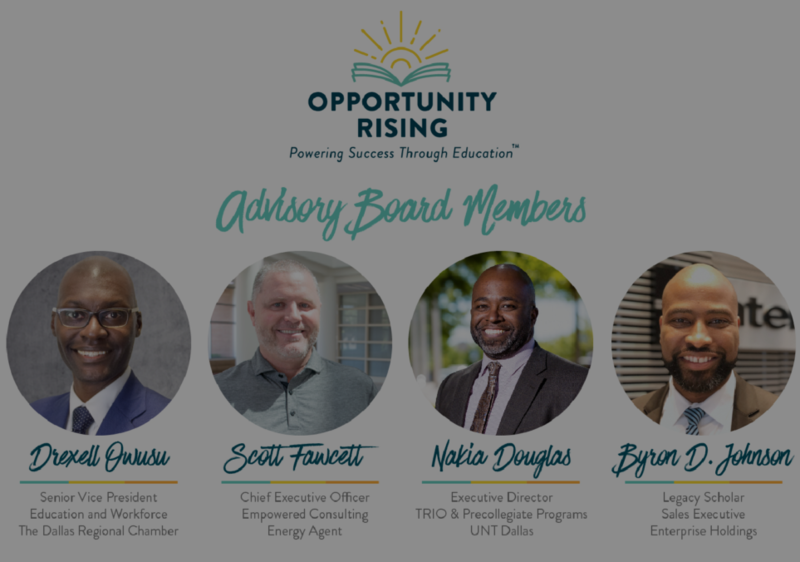 DHA (formerly, the Dallas Housing Authority) is honored to announce the new advisory board for the Opportunity Rising Foundation (formerly, the Phoenix Foundation), focused on providing educational opportunities for DHA clients and residents. The board consists of diverse North Texas leaders with expertise in academics, business, community relations, sports and charitable giving. 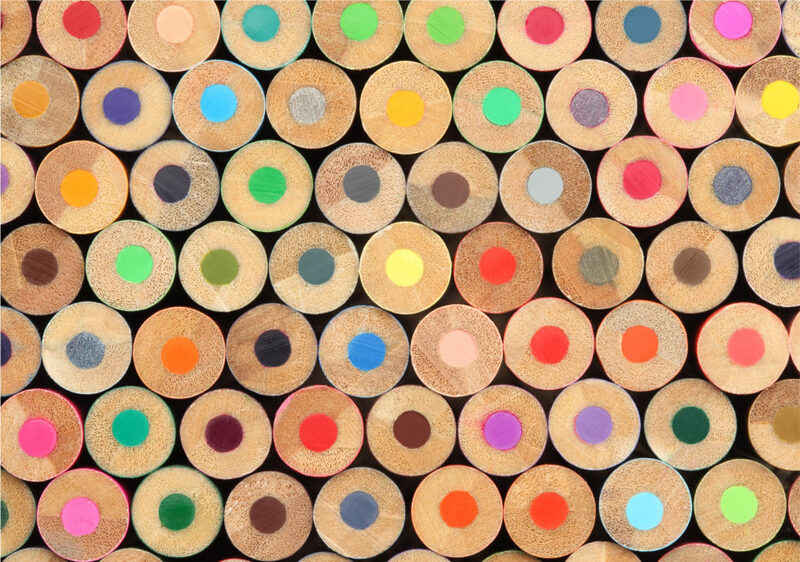 When you give people the support they need to flourish, they do. We are excited to share that there was a Grammy Nod for one of our legacy foundation scholars! 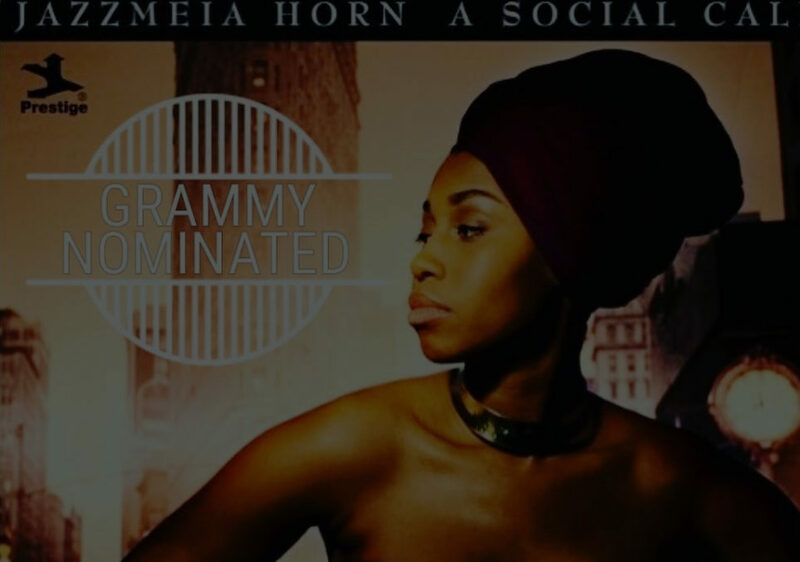 Jazzmeia Horn, a Booker T. Washington High School for the Performing and Visual Arts grad, was nominated for best jazz vocal album in 2017. 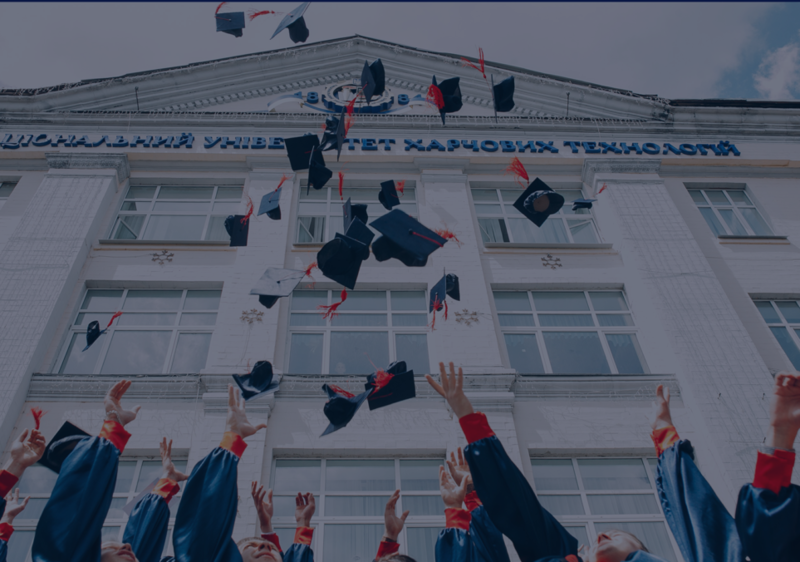 Ascend Scholarship for Returning College Students Opens in August! 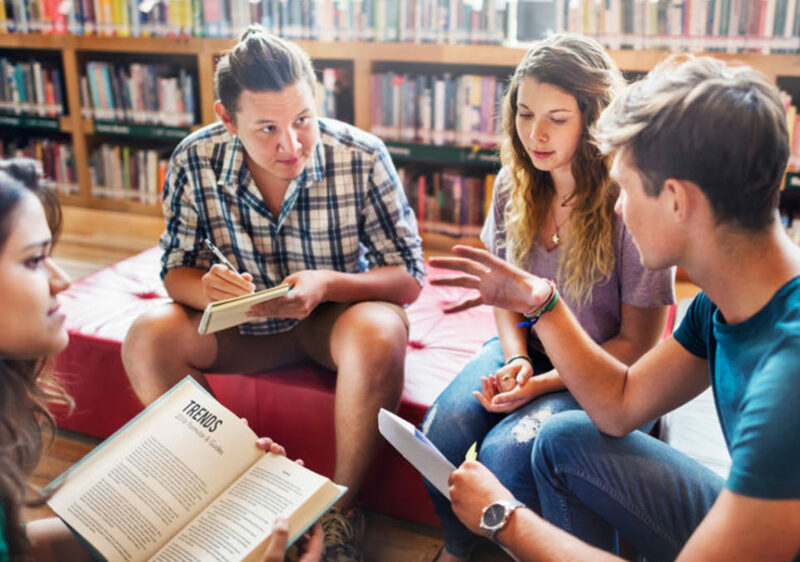 The Ascend Scholarship is for returning college students with no lapses in semester to help offset some of the cost of the student’s education. Applications for this scholarship are being accepted starting the week of August 6-10. 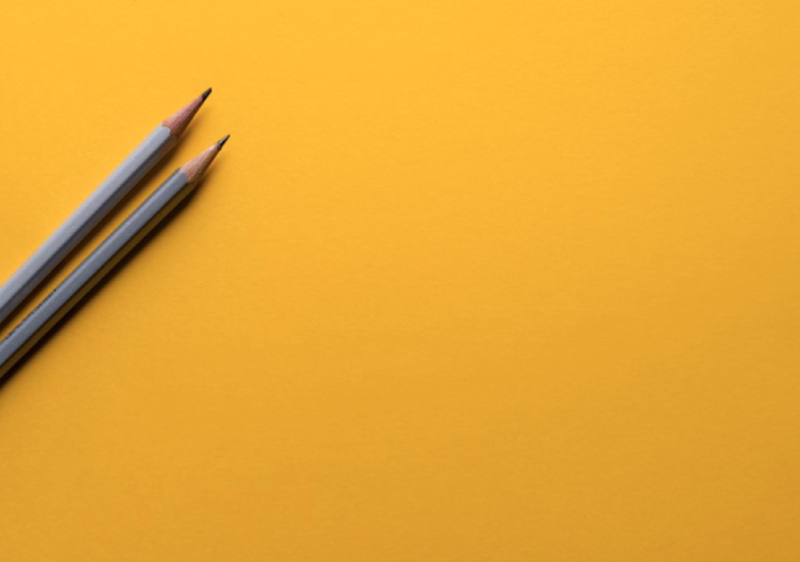 Dallas, TX—June 18, 2018—After 20 years in service to the community, DHA re-launches its education foundation as Opportunity Rising with a renewed mission, vision, and set of goals to reach more students with educational opportunities.